Where in the world can you go and not find appetizers on a restaurant menu, being sold on the street, or in the local market? Welcome to week 285 (7/7/2016) of Travel Photo Thursday. Enjoy this tour of some of my favorite appetizers from around the world. Leave a comment before you go. I do read each and every one, and always try to respond. Only one link per blog, please. Multiple links are removed. 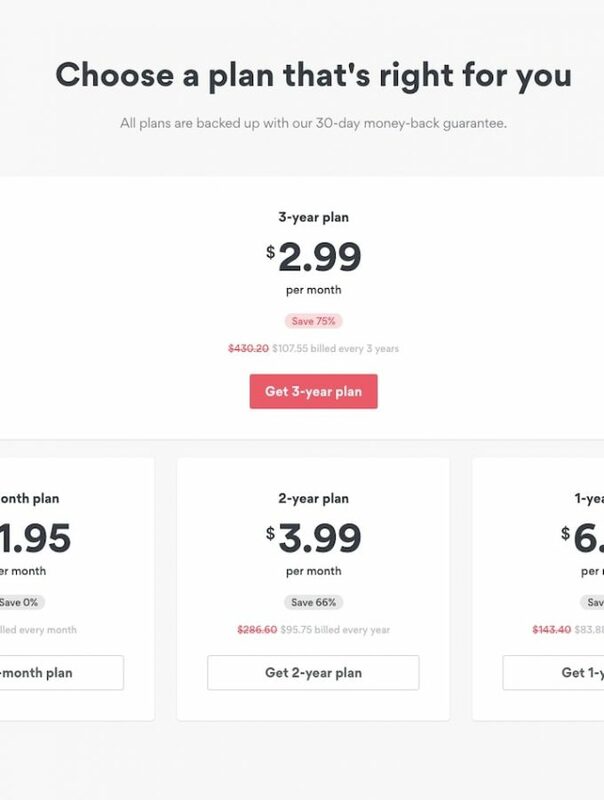 As a courtesy, please post a link to Budget Travelers Sandbox in your post. Do try visit and comment on some of the other posts in the link-up. I love love this stuff! I discovered it a few years ago when I was wintering in Chiang Mai, and I ate it almost every day. 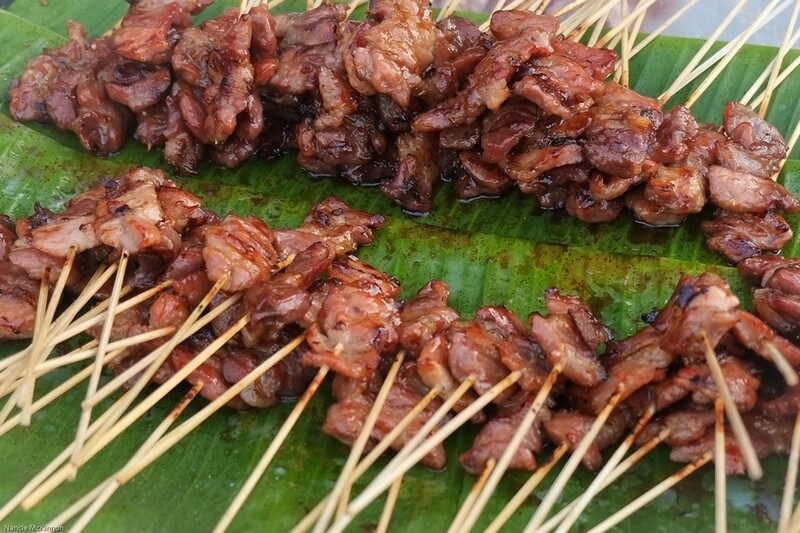 One of these days I am going to make my own so that I don’t have to be in Thailand to enjoy these delectable little morsels of grilled pork goodness! Here’s another Thai appetizer that is almost impossible to pass up. This one is probably quite a bit more fattening than the moo ping, which is grilled, while these are fried in oil. Difficult to do, but a tad of self-control is probably in order. I don’t eat this everyday when I’m in Thailand but succumb to the temptation now and again. Before my stay in Portugal this past winter, the only sardine I had ever tasted was from a can. I am not a fan of the tinned variety! Being in a country where freshly caught sardines are often on the menu, how could I resist? What a treat! I cannot wait to get back to Portugal to indulge again. These are very high on my list of favorite appetizers. I learned to make these at Pearly’s cooking school in Penang, and they are an impressive appetizer. I’ve never made them again because I seldom deep fry at home, but should I ever get back to Penang I will be on the look out for them! You will not find appetizers on a menu in a Korean restaurant! Here, they are known as banchan, and they come as part of the meal. Gyeran Mari is one of my favorites. Discover more about this delicious appetizer here (including a recipe). 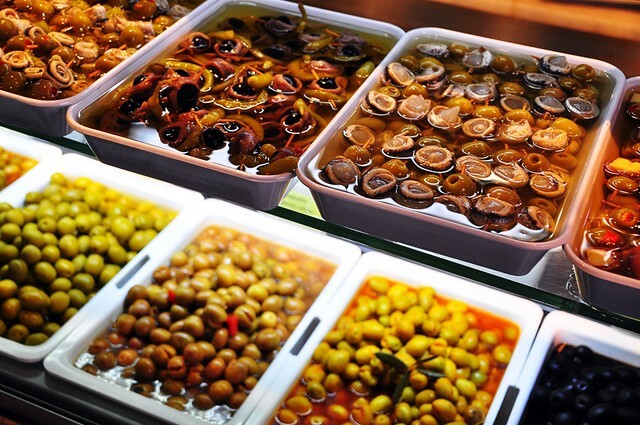 Restaurants in both countries serve up an appetizer of olives without you even asking. Be careful, they aren’t free. If you decide to eat them, they’re added to your bill. But, can you resist? These beauties were served up in a bar in Seville, Spain. Trust me on this, once you eat a locally cured olive, you will be spoiled for life. Canned or bottled olives, meh! Do you have any favorite appetizers from somewhere in the world? Share it in the comments, please! 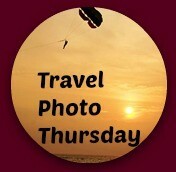 You can browse the Travel Photo Thursday archives here. If you like this post, please share using the share buttons at the top or bottom. Much appreciated! Shared with Weekend Travel Inspriation on November 6, 2016. I love appetizers!! the only thing I won’t eat at olives! I detest them. Hi Jackie. I think olives are one of those things that you either love or hate. Although, I felt the same way about sardines until I ate then fresh. Totally different! Well I must balance out the ‘Jackie’s’ among you and say I love olives. . .but then your post had my mouth-watering long before you even mentioned olives. (I am a food-aholic, I think). 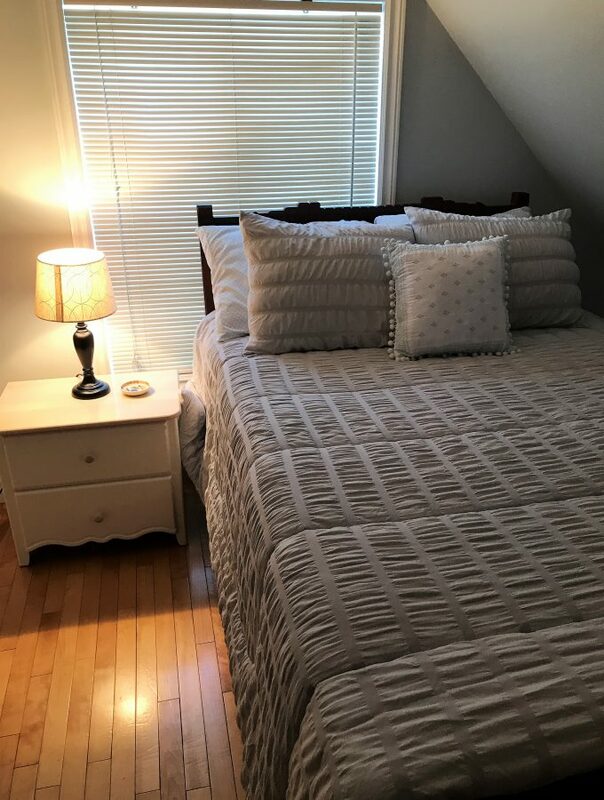 Fun post Nancie! Mmm, Thai Fishcakes always get me in! I also imagine that those olives were delicious. I love the salty taste of olives. Nice pics. I agree: once you’ve tasted pickled olives at the source the ones on the supermarket shelf lose all their appeal. Previous to Croatia, I’d not eaten fresh sardines either Nancie. They call them blue fish on Vis Island and cooked over an olive branch fire they were superb, with a smoky delicate flavour. Our host served them with a warm salad of mashed potato garlic olive oil and zucchini which complimented the fish beautifully. I loved your delicious post Nancie and followed the link to the Gyeran Mari recipe and pinned it to my food and drink board. I am awaiting your Canadian Appetizer – surely it will be lobster! Actually I lied in the comment above because I have eaten the tiny sardine (like the one in your photo) as free Tapas in the village of Moclin near Granada, Spain. The village tradition was to through the leftovers onto the terrace for the village cats to devour. It was a totally different dish to the Blue Fish. I love snacks too! It is a delicious way to sample the local culture. The only thing is that they can be quite addictive. My husband is crazy about olives too. As you can imagine, he loved Spain (and its markets). Oh my! I’m about to go to sleep and this is making me hungry. Most of them look delicious especially the ones from Thailand. I’m simpler and go for eggrolls or cheese. My husband enjoyed those sardines when we were in Portugal. Have a safe and wonderful trip back to Canada. Sometimes it’s fun to make a whole meal of appetizers. It’s sardine season here in the Algarve again (6 to a plate for 7-8 €) so we are pigging out on these salt-encrusted beauties! And I agree with you about the olives – who knew they could come in such a variety of flavors? Loved this mouthwatering post! Mmmmh, that’s the way I love to eat! 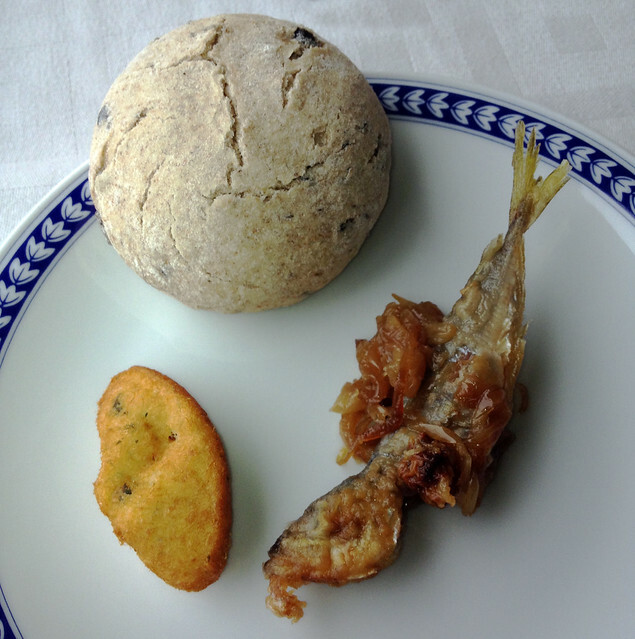 Moo Ping from Thailand, Olives, Sardines … great post. I’m hungry now! I agree that olives are one of my favorite appetizers. Morocco, Spain, or Greece – they are fantastic when locally grown and pickled. 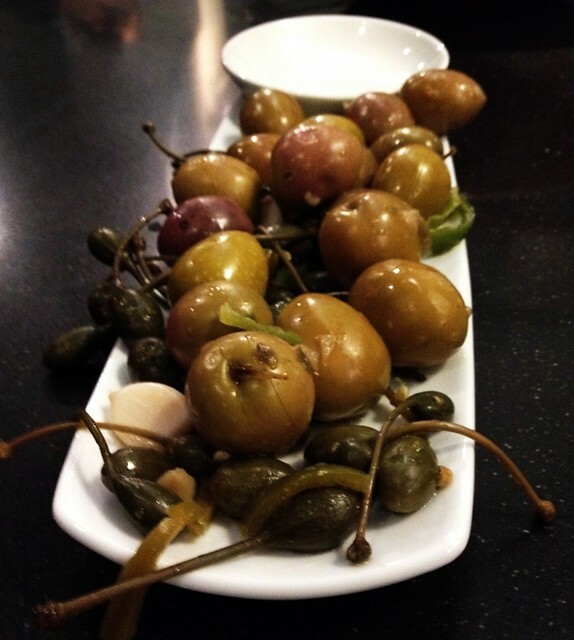 My husband likes kimchee in Korea but he agrees – olives are top on the list.